This week must have been on turtle speed because I thought we would never make it to Friday. Tonight's plan is to relax, enjoy big bowls of spaghetti squash with chicken sausage, and catch up on some TV. I am not sure what is on our DVR--hopefully something worth watching. Do you guys have any show recommendations? The remainder of the weekend we will be in search of patio furniture. I cannot wait to have another place to hang out with Luna. I am totally late to the party in discovering that toddlers can live in the backyard. Duh! On Sunday we will be attending a Baptism and catching up with my husband's family. I am looking forward to having a nice weekend. 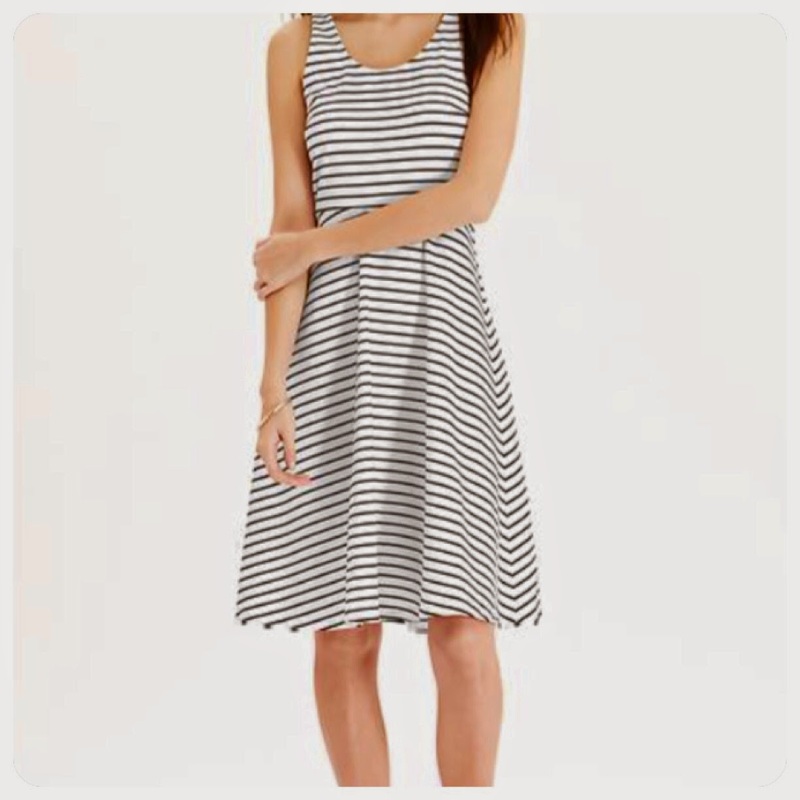 Favorite Spring Dress: Old Navy Striped Tank Dress is perfect to dress up or down, and it is super comfy. 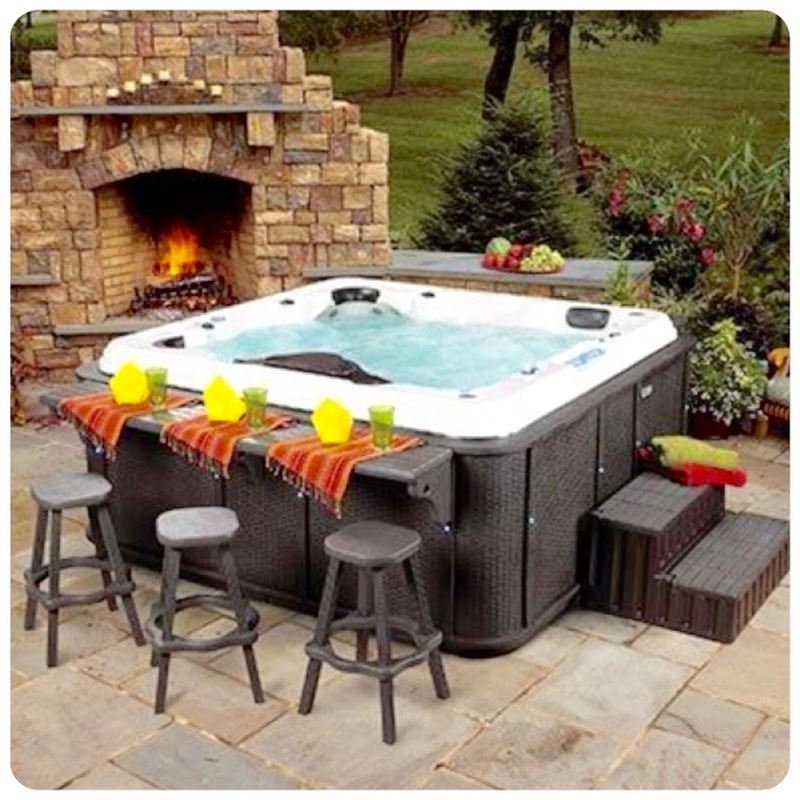 Favorite Backyard inspo: Hot Tub! I grew up with a hot tub in my backyard, and I have become obsessed with finding one on Craigslist, especially after reading this post. As a kid, our hot tub felt like a mini pool. I would get to invite all my friends over for spa parties, and I have so many good memories. 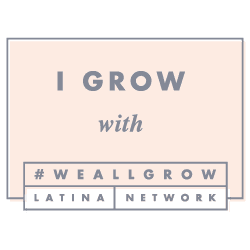 Favorite Quote: Cash is How I Roll-Dave Ramsey. We have become cash only budget nerds, and I think it is something to be proud of! So this quote is on point. 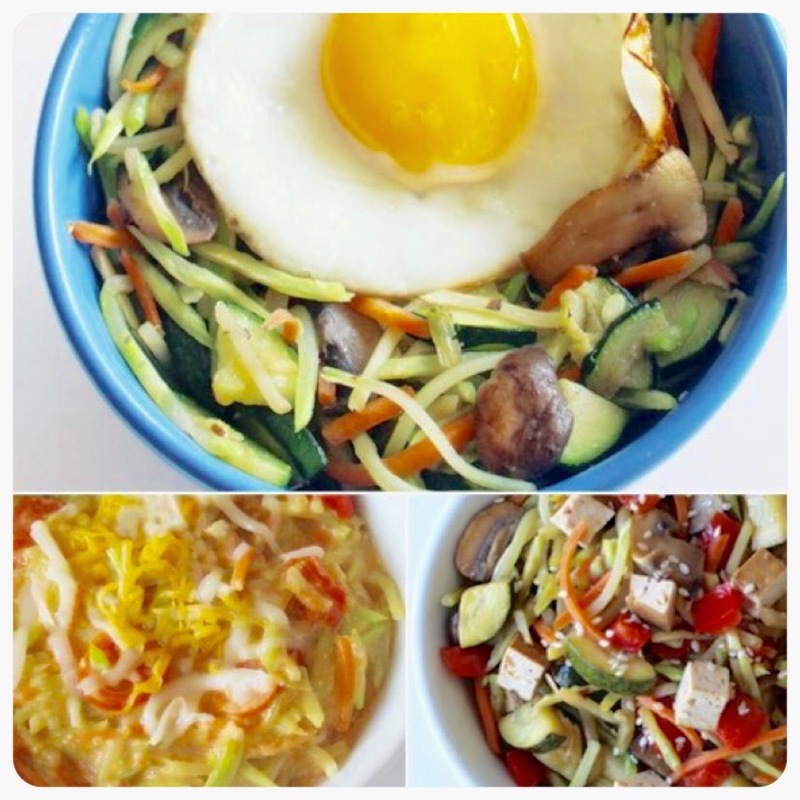 Favorite Healthy trick: Broccoli Slaw has been part of my repertoire for awhile now, and these recipes are great. It is healthy, crunchy and yummy. Definitely worth a try! 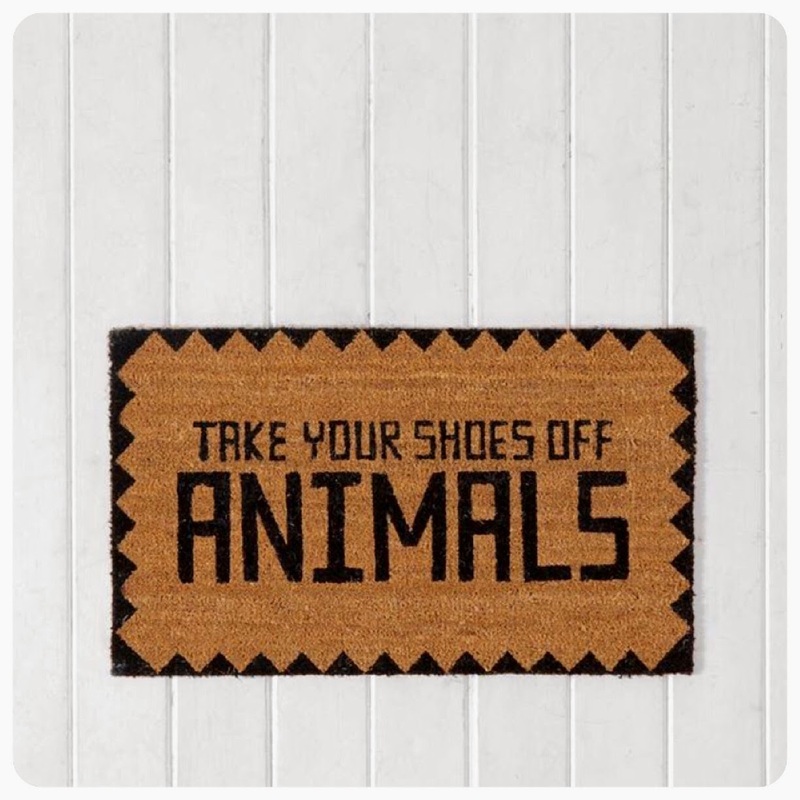 Favorite Funny: Shoes Off door mat made me laugh! I think I want it. Favorite Matchy-Matchy: Converse. I recently purchased white converse at Kohl's for Luna and I. I am certain she is going to go bonkers over us having the same shoes. Since I know you are as happy as I am that the weekend is here, lets make it outstanding!